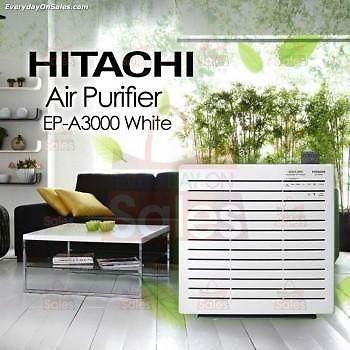 New HITACHI High Specs Air Purifier/Fliter EPA3000 (Japan Made) w/ Remote for Sale! 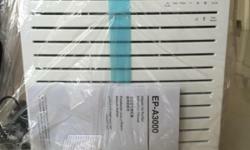 In Original Packaging! Got it as a Gift. 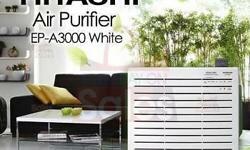 Best Denki/Gain City Selling at $399. Pls Browse Thru Photos to See Detailed Specs etc. Comes w/ Unfilled Warranty Card. CALL 92371977 NOW! !